Hairs are the most important part of anyone’s personality. We all want thick, shiny and lustrous hair and for achieving that we use different chemical products in our hair. 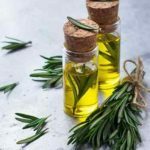 Thankfully nature provided us with some of the best herbs which work like magic in our hairs. 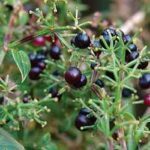 Just have a glance at this article to know more about these herbs. Tenth position on our list is acquired by ‘Hibiscus Flower’. It has a great combination of riboflavin, vitamin C, calcium and Phosphorous. 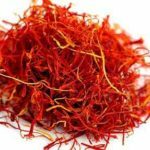 It also contains carotene which prevents premature graying of hair. Powder of sun-dried Hibiscus flowers can prevent split ends, reduce hair fall and control dandruff. 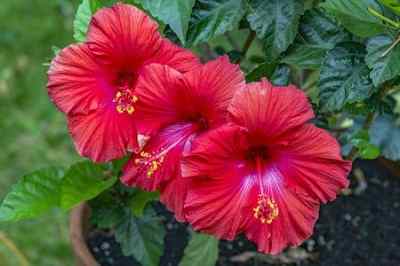 You can also use Hibiscus oil for better results. 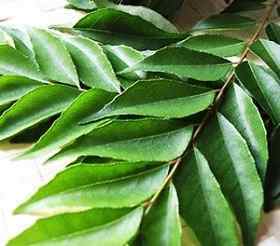 Curry Leaves are a good source of beta-carotene and proteins, which prevents hair thinning. The leaves also contain amino acids and antioxidants which help strengthen follicles and moisturizing the scalp. It can be used as a hair tonic, mask or by including it to your diet. 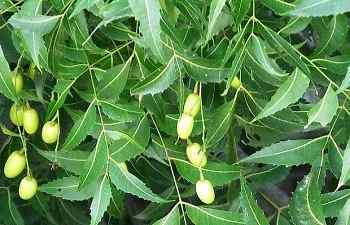 Next in our list is Neem which is also known as azadirachta indica, nimtree or Indian lilac. It has antibacterial properties which prevent from hair infection. Neem oil boosts the hair growth rate and gives strength to the hair shafts. 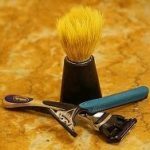 Neem leaf paste can be applied to hairs as conditioning packs. 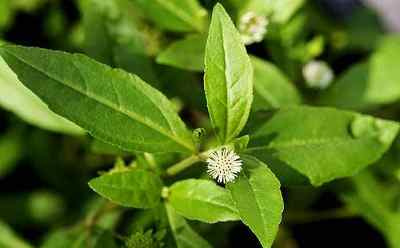 Bhringraj is a magical ayurvedic herb for hair loss which is known as eclipta prostrata, false daisy, yerba de tago, Karisalankanni. 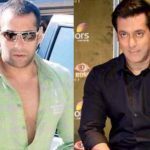 It also prevents premature greying of hair and adds softness to it. You can use fresh Bhringraj leaves, grind them and apply the paste to the hair or you can take Bhringraj powder, mix it to a carrier oil and then applying the mixture to your hair. Jatamansi is another effective herb for hair which grows in the Himalayas. It is available in the form of oil, powder and roots. It is considered as an ayurvedic medical herb which is also known for its memory enhancer, calming and relaxation features. Fifth position on our list of top 10 best herbs for hair growth is grabbed by ‘Shikakai’. 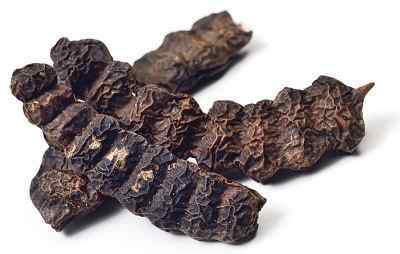 Shikakai is also known as Acacia Concinna and has been used for hair care by Indians since ancient times. It is also considered as ‘Ayurvedic Medicinal Plant’. It has cleansing and conditioning properties which work as a natural shampoo plus conditioner to our hairs. It also Strengthens hair roots. 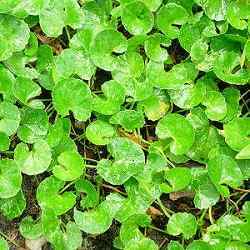 Brahmi or Centella asiatica, commonly known as centella, Asiatic pennywort or Gotu kola is another herb which is considered as an excellent hair growth promoter. It reduces hair fall by nourishing hair follicles. Brahmi oil is the perfect stress-buster and it can reduce tension and calm the mind, thus improving the quality of sleep at night. 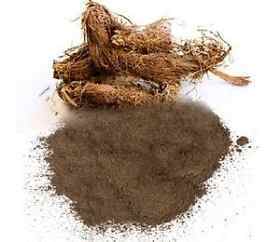 Brahmi powder can be used as a hair mask by mixing it to the amla powder and shikakai powder. 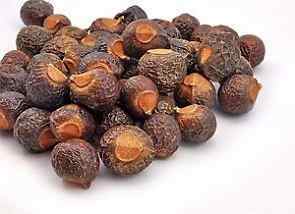 Reetha is also known as Sapindus, soapberries or soapnuts. It is considered as natural hair cleanser which nourishes the hair follicles and scalp. You can use Reetha by soaking it in boiling water, cool completely and use this to clean hair. It helps to reduce hair fall. 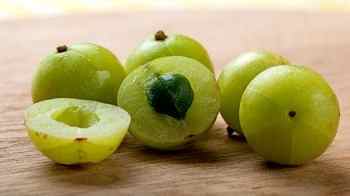 Indian Gooseberry aka Amla is one of the effective herbs for hair growth. It is a rich source of Vitamin C and contains other powerful antioxidants which help to rejuvenate our hair and promote stronger and healthier growth. Amla helps to nourish and moisturize hairs and gives natural shine and better texture. Amla can be used in the form of oil or powder. 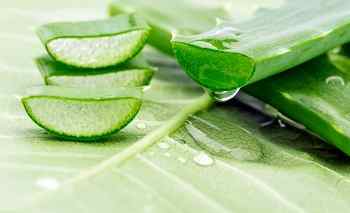 First position on our list of top ten best herbs for hair growth is occupied by ‘Aloe Vera’. 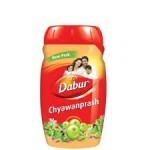 Due to its anti-inflammatory nature, it is very beneficial for dandruff, irritation, hair fall and hair infections.